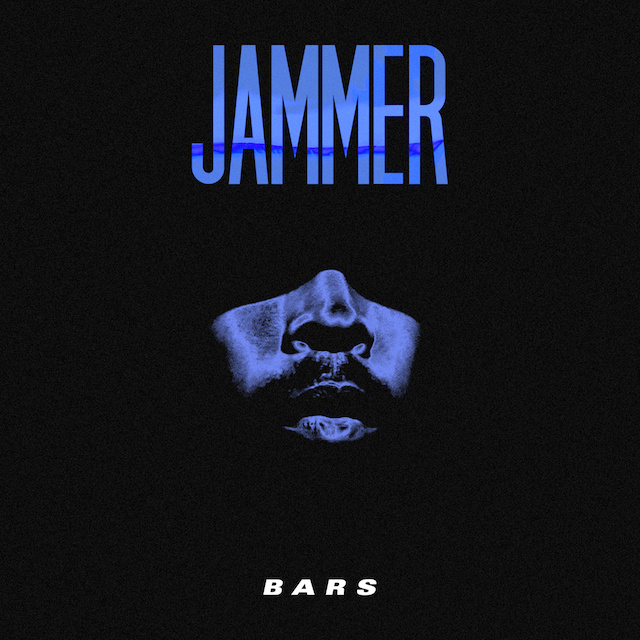 Boy Better Know’s Jammer releases the factually-titled ‘Bars’. On the track, Jammer accuses other MCs of hiding behind big hooks. ‘Bars’ sees Jammer lead by example, spitting for the duration almost uninterrupted. The Twenty8Hurtz-produced instrumental pairs brilliantly with the dark visual, which centres around an ominously backlit performance from the Grime veteran. Stream below via YouTube, click here to download from iTunes.